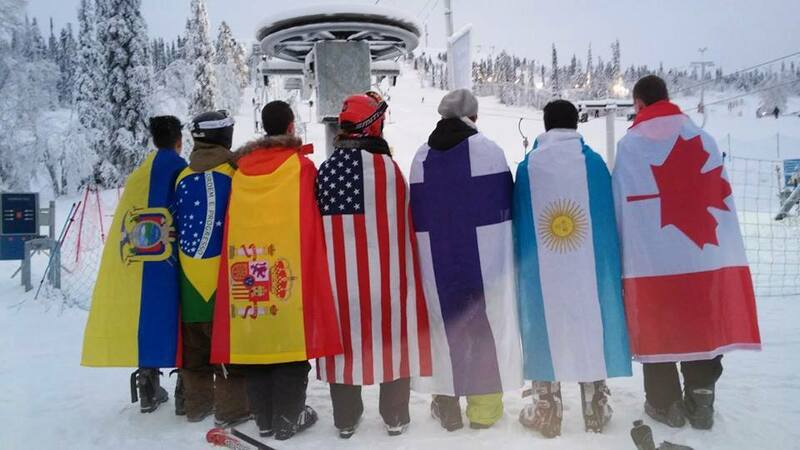 A Brazilian student makes her first snowman in Finland. A South African masters eating with chopsticks at his Japanese hosts’ home. An Australian becomes part of an extended family in Russia, and a Mexican student in France raises funds to benefit homeless children in Haiti. New experiences, new “families” and friends, and new adventures can await you, too. More than 80 countries and over 8,000 students each year participate in the program, which is administered at the regional level by Rotary districts and at the local level by Rotary clubs. This could be your year. As a Rotary Youth Exchange student, you will spend a year, or perhaps just an extended period of time, living with a host family in a country other than your own. You may learn a new language; you will learn a new way of living and a great deal about yourself. But there’s more. While you are busy learning, the people you meet will be learning as well — about your country, culture, and ideas. You will be an ambassador. You will be helping to bring the world closer together, and you’ll be making good friends in the process. If you are ready for the challenge and the rewards of living in another land as an exchange student, then you are ready to discover new worlds through the Rotary Youth Exchange. If your Rotary District 6670 Club is considering becoming involved in Rotary Youth Exchange, please contact a member of the Youth Exchange Committee and a mentor will be assigned to assist your club with paperwork, committee training, and any questions or concerns along the way. A listing of committee members follows at the end of the toolkit provided below. 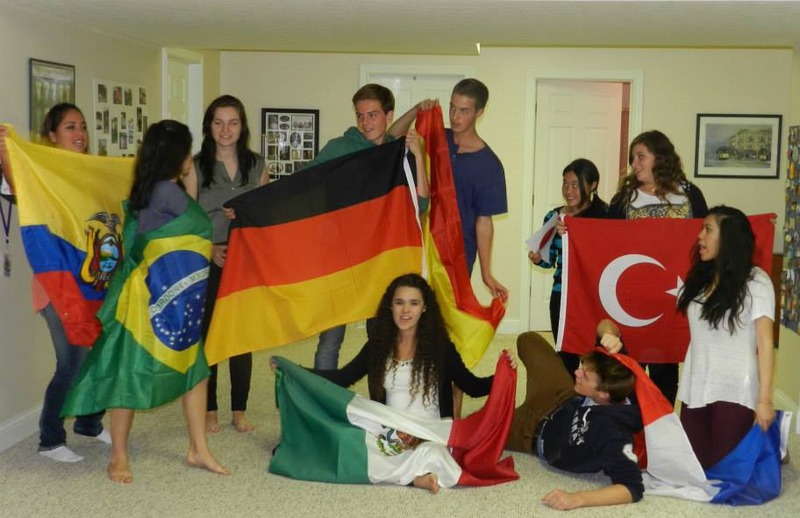 Rotary Youth Exchange is an exciting program and we want to involve as many clubs (and as many students) as possible! As a Rotary Youth Exchange student, you’ll spend up to a year living with host families and attending school in a different country. Whether you participate in Rotary’s long-term or short-term Youth Exchange programs, you’ll learn a new way of living, a great deal about yourself, and maybe even a new language. You will be an ambassador, teaching people you meet about your country, culture, and ideas. You can help bring the world closer – and make some good friends in the process.